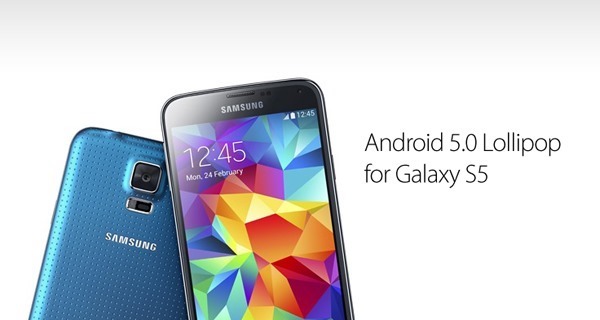 Looks like Samsung’s Galaxy S5 will be getting its fair share of the Android 5.0 Lollipop OS in December this year. Samsung’s flagship phone along with the Galaxy Note 4 phablet are the two devices that stand first in line for this update. 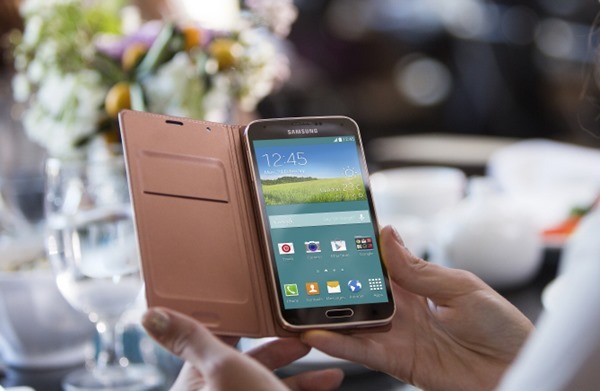 Earlier there were speculations that the Galaxy S5 might get a taste of Lollipop in late November, or early December. However, sources have revealed that Samsung could roll out the Android 5.0 update in December for the S5, but as always, no time-frame was specified. We all know Android updates can actually take months from the initial rollout to span across the globe. In Samsung’s case, if we look at a picture bigger than just the S5, the company will have to really work on the updates to roll out Android 5.0 for the rest of some fateful handsets and tablets. When Samsung does manage to release Android 5.0 for the S5, and you are on a carrier contract, chances are you will be kept waiting for another month or probably more. Till the carrier actually approves the update, or modifies it to its own specifications, you will have to enjoy your Android 4.4.4. Meanwhile, international retail versions of the Galaxy S5 should receive their updates relatively sooner, but it can still get grim. Even this depends on the region you’re in, so things may still slow down. Most Android fans are eagerly eyeing the release of Android 5.0 Lollipop, and why not? Lollipop is the biggest update to the Android OS in a long time, employing an entirely new design language dubbed as Material Design, along with some major changes under the hood as well. However, given the massive revamp of the design and UI in Lollipop, Samsung will be looking to make changes to its TouchWiz UI as well in a bid to match it with Google’s. It will be interesting to see how Samsung approaches its modification to the TouchWiz UI to blend with Google’s Material Design. While TouchWiz has come a far way, and where it continues to impress with functions and features, the design itself leaves much to be desired. This update should hopefully bring in some much needed changes. Man, I can’t wait for all my jelly iPhone sheep friends watch me rocking Lollipop on my GS5 with all it’s lagging glory! Take that iPhone 6 and your smooth optimized OS and interface. Ha ha ha! But my S5 don’t lag though… don’t know what you idiots are talking about when you say it lags. It never does. Mate turned her iPhone on last night (upgraded to S5), and boy did that lag. Lol took 15 mins to charge from flat to turn on. S5 turns on instantly once plugged in.